Prentice Hall. Hardcover. 0131367617 US Edition Textbook, May Have Highlights, Notes and/or Underlining, BOOK ONLY-NO ACCESS CODE, NO CD, Ships with Emailed Tracking from USA . Good. Ubben, Gerald C.; Hughes, Larry W.; Norris, Cynthia J.
Pearson. Hardcover. 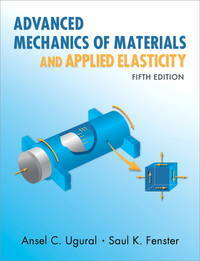 0133488993 New Textbook, Ships with Emailed Tracking from USA . New. Pearson. Hardcover. 0134606981 US Edition Textbook, May Have Highlights, Notes and/or Underlining, BOOK ONLY-NO ACCESS CODE, NO CD, Ships with Emailed Tracking from USA . Good. Pearson. Hardcover. 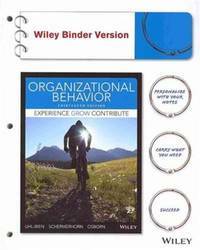 0137158378 US Edition Textbook, May Have Highlights, Notes and/or Underlining, BOOK ONLY-NO ACCESS CODE, NO CD, Ships with Emailed Tracking from USA . Good. Pearson. Hardcover. 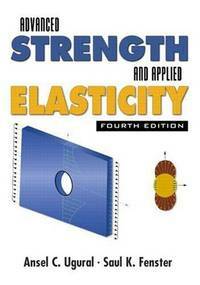 0134606981 NEW TEXTBOOK, SHIPS WITH EMAILED TRACKING FROM USA . New. Pearson. Hardcover. 0133488993 US Edition Textbook, May Have Highlights, Notes and/or Underlining, BOOK ONLY-NO ACCESS CODE, NO CD, Ships with Emailed Tracking from USA . Good. McGraw-Hill Education. PAPERBACK. 0073385204 US Edition Textbook, May Have Highlights, Notes and/or Underlining, BOOK ONLY-NO ACCESS CODE, NO CD, Ships with Emailed Tracking from USA . Good. McGraw-Hill Education. PAPERBACK. 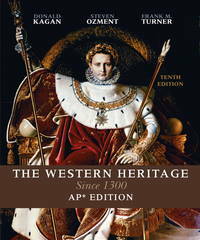 0073385204 New US Edition Textbook, Ships with Emailed Tracking from USA . New. Ugural, Ansel C.; Fenster, Saul K.
Prentice Hall. Hardcover. 0137079206 US Edition Textbook, May Have Highlights, Notes and/or Underlining, BOOK ONLY-NO ACCESS CODE, NO CD, Ships with Emailed Tracking from USA . Good. Prentice Hall. Hardcover. 0130473928 US Edition Textbook, May Have Highlights, Notes and/or Underlining, BOOK ONLY-NO ACCESS CODE, NO CD, Ships with Emailed Tracking from USA . Good. CRC Press. Hardcover. 143980270X US Edition Textbook, May Have Highlights, Notes and/or Underlining, BOOK ONLY-NO ACCESS CODE, NO CD, Ships with Emailed Tracking from USA . Good. Prentice Hall. Hardcover. 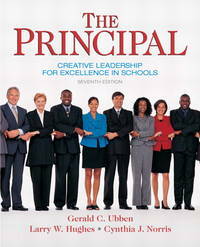 0137079206 New Textbook, Ships with Emailed Tracking from USA . New. CRC Press. Hardcover. 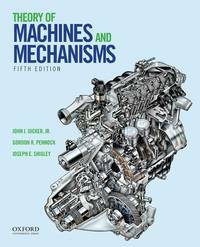 143980270X New Textbook, Ships with Emailed Tracking from USA . New. 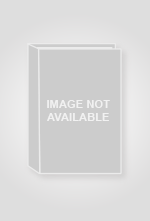 Uhl-Bien, Mary; Schermerhorn Jr., John R.; Osborn, Richard N.
Wiley. LOOSE LEAF. 1118517377 US Edition Textbook, May Have Highlights, Notes and/or Underlining, BOOK ONLY-NO ACCESS CODE, NO CD, Ships with Emailed Tracking from USA . Good. Wiley. LOOSE LEAF. 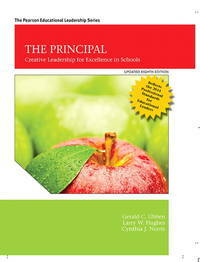 1118517377 New US Edition Textbook, Ships with Emailed Tracking from USA . New. 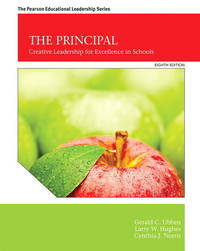 Uicker Jr., John J.; Pennock, Gordon R.; Shigley, Joseph E.
Oxford University Press. Hardcover. 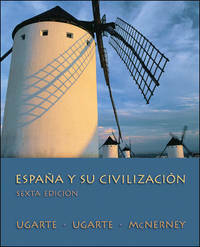 0190264489 New US Edition Textbook, Ships with Emailed Tracking from USA . New. Oxford University Press. Hardcover. 0195371232 US Edition Textbook, May Have Highlights, Notes and/or Underlining, BOOK ONLY-NO ACCESS CODE, NO CD, Ships with Emailed Tracking from USA . Good. Oxford University Press. Hardcover. 0190264489 US Edition Textbook, May Have Highlights, Notes and/or Underlining, BOOK ONLY-NO ACCESS CODE, NO CD, Ships with Emailed Tracking from USA . Good. Oxford University Press. Hardcover. 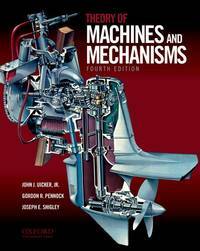 0195371232 New Textbook, Ships with Emailed Tracking from USA . New.